Job career in a core company? Then Job in Robert Bosch will defiantly grab your attention. Bosch Recruitment for 2015 is started now, check and apply soon. 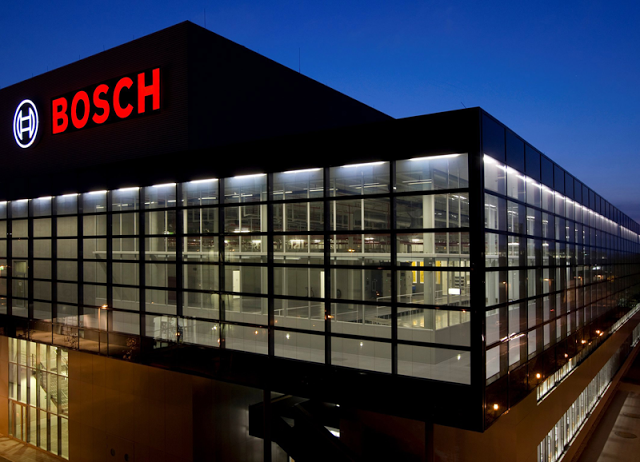 Profile: The Bosch Group is a leading global supplier of technology and services, in the areas of automotive technology, industrial technology, consumer goods and building technology. In India, it operates through its six subsidiaries with combined employee strength of nearly 25000 and a group turnover of around Rs. 11400 Cr. in 2011. Bosch Limited, the flagship of Bosch Group in India is the largest auto component supplier in the country. It has to its credit many laurels that set the industry standards. We invite promising dynamic professional for a long term rewarding career with Bosch.